Did You Know? 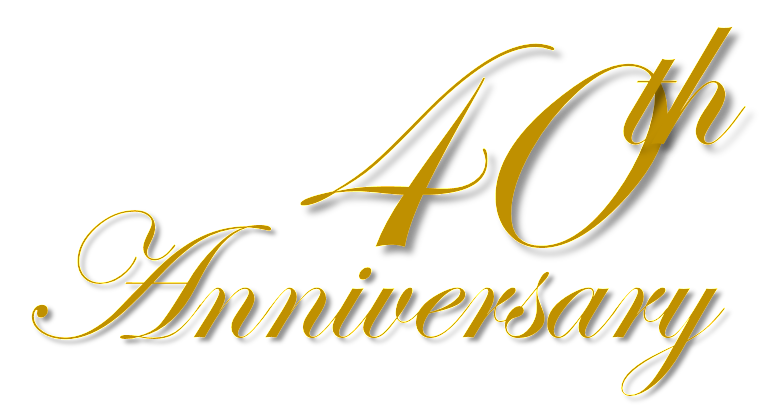 REIC Calgary turns 40 this year! Thank you to all, for a wonderful 40 years, and best wishes for the next 40! For those of us who love our homes, our communities and our lives, the ACR Conference is for us. This conference bolsters, educates and builds the condominium community. Your condominium community. 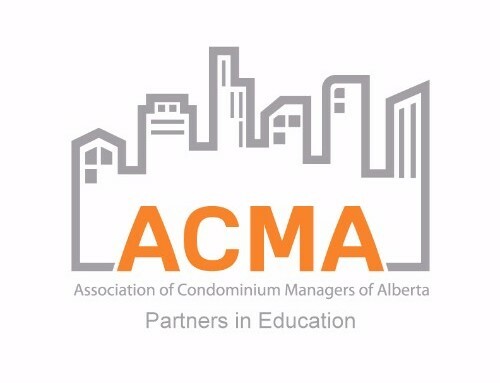 If you live, work or help to improve condominiums, this conference is for you. Join us, drive the condominium industry forward. The Milestone Awards will be held on September 29, 2016 at the Danish Canadian Club with special attendee Mary B. Aubrey, IREM Regional VP for Region 14 Canada. Join us as we celebrate the service of our members! Come for a night of fun, energy and mingling with your industry peers. REIC’s senior level ethics program deals extensively with ethical codes and management issues. Using case studies, group discussions, workshops, and videos, participants will study various real estate ethical codes and will acquire the tools and strategies to maintain strict ethical standards in a business setting. Three days. Final exam required...read more. Congratulations to the following individuals from Calgary for achieving their designations and demonstrating their commitment to advancing professionalism and excellence in the real estate industry. This list includes newly designated members and current Members who have achieved an additional designation. Kevin Auck, ACoM - Winterfell Development Corp.
Neil Fawcett, ARM®, CPM® - Magnum York Property Management Ltd.
Real Estate Professional Canada magazine published the list of elite women whose achievements are advancing the real estate industry. Congratulations to Suzanne LeValley from REIC Calgary on being named. The full publication can be found here. 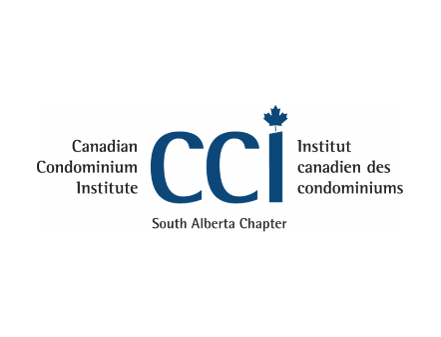 Copyright © 2016 REIC Calgary Chapter, All rights reserved. You are receiving this email because you are, or were, a member of REIC Calgary Chapter or you have provided your consent to receive emails from REIC Calgary Chapter.